It was nice to take a little time for myself this past weekend and catch up on a little reading. 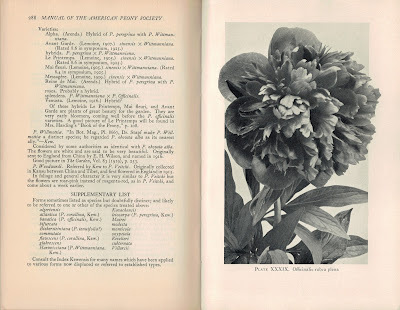 I purchased the Manual of the American Peony Society First Edition (aka APS Handbook of the Peony 1st Edition) almost three years ago now (before my son Maddox!). Yikes! Yes, it got put to the side even though I was almost finished. However, a hot bath with some peony soaking salts from K. Hall Design Peony Products and a little free time netted me a few more pages. 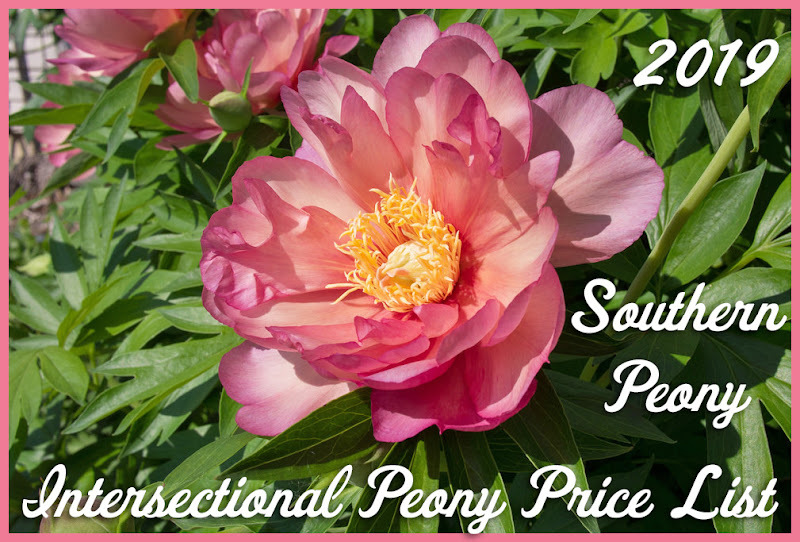 I was able to finish the section on species peonies. 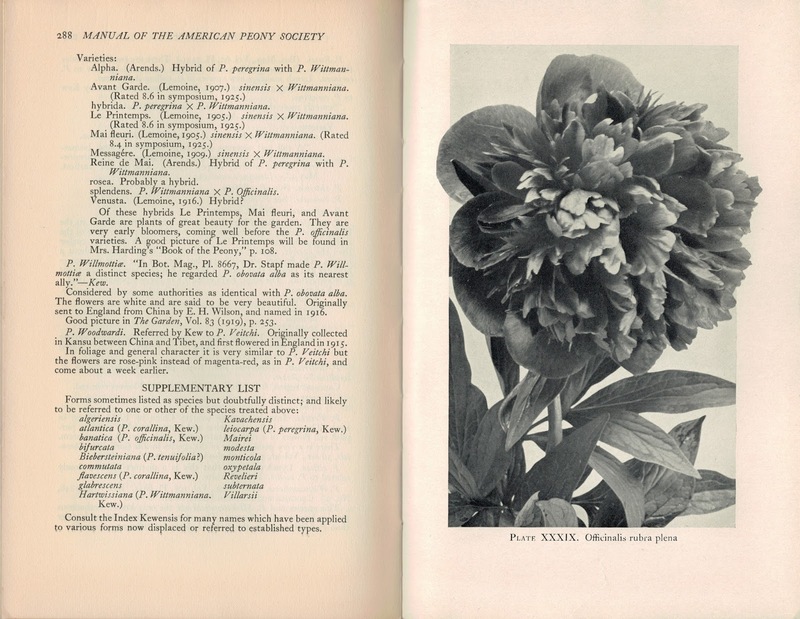 Apparently there was much confusion and many more categories of species peonies back when this book was written in 1928. The author links many of the species classes together noting there are little difference between x and y categories. 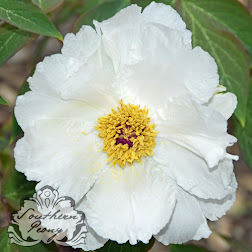 It seems this topic has been subject to many revisions over the years with each plant discoverer and Paeonia genus researcher using their own methods of peony species classifications. It will be nice when one day all of them have been DNA mapped and we are able to classify them conclusively!